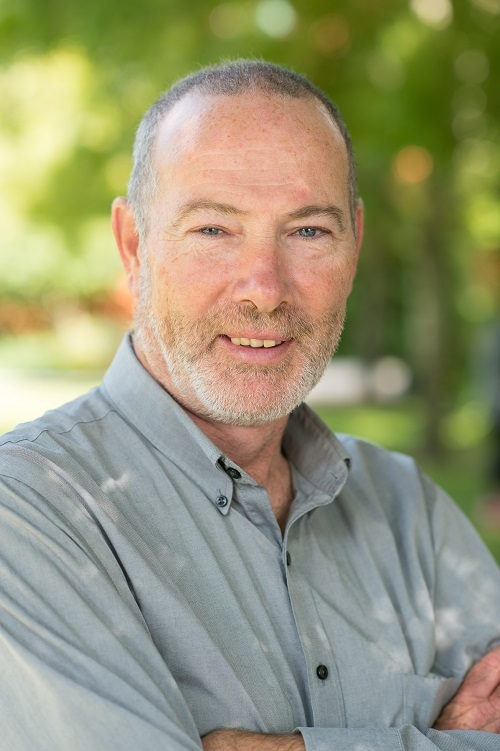 Tim Stainton is Professor and former Director of the School of Social Work and Director of the Centre for Inclusion and Citizenship (CIC) at the University of British Columbia. He is recognized as one of the leading international scholars on intellectual disabilities, having been named a Fellow of International Association for the Scientific Study of Intellectual Disability (IASSID) in 2016. He was a founding member of the IASSIDD Special Interest Group on Ethics. Through the CIC, he has been PI or Co-PI on over one million in research and community engagement grants (3 SSHRCC, CIHR, Gov’t) over the past five years. He has published over 80 publications and is widely published in the leading journals in the field such as the Journal of Intellectual Disability Research, on ethics, service and supports for people with intellectual disabilities, disability rights, individualized funding, history and theory. He has given over 25 international presentations in the past two years and has consulted with the various government and not-for-profit agencies, most recently as a “thinker in residence’ to the Government of Western Australia’s Disability Services Commission. He has held faculty appointments at the University of Wales Swansea, McGill, and was a tutor in Social Policy at the London School of Economics. In 2008/9 he was the Sir Allan Sewell Visiting Fellow at Griffith University, Australia. He is active in the disability rights and community living movements and is has held a number of board positions with leading NGOs in the field including Personal Planning Resource Centre and Registry (NIDUS), Canadian and BC Associations for Community Living, the Interim Authority for Community Living BC.